Grand looks, great performance and high reliability – that’s what the Round Freestanding Bath Spout is all about. 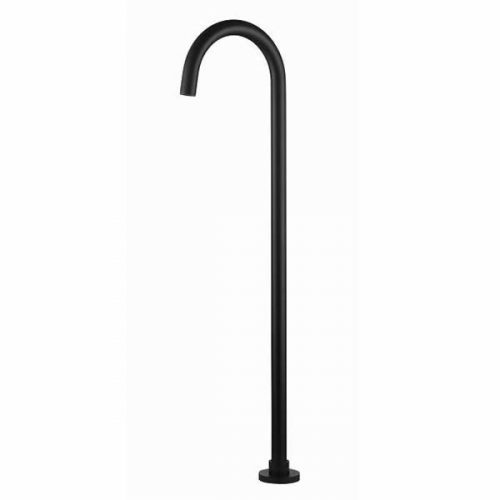 It features a sleek, curved design and is incredibly easy to use. 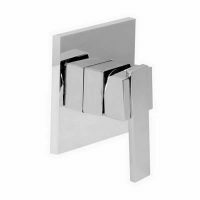 This tap will do well to give a facelift to any bathroom it is installed in. The Round Freestanding Bath Spout is suitable for all standard Australian baths. 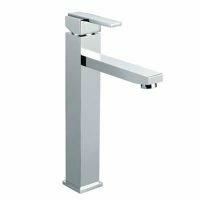 It is available in a brilliant and durable chrome finish, which that will compliant any bathroom design style. It features a very innovative and ergonomic design and it can easily be installed in any standard bath. 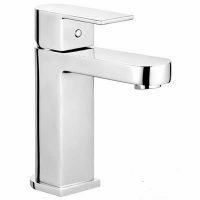 Moreover, the solid brass construction of this bath tap makes it highly durable. 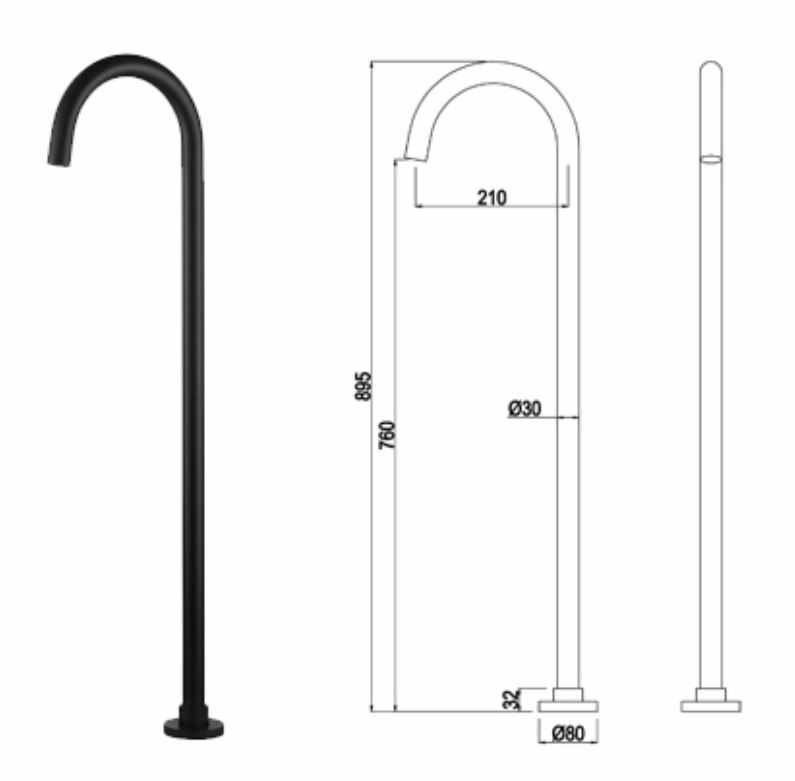 The Round Freestanding Bath Spout is a superior grade product manufactured with first class workmanship and high-quality internal parts. Moreover, it is backed by some impressive manufacturer’s guarantees. So, go ahead and make your bath a more functional and attractive space with the Round Freestanding Bath Spout. Buy this great product from Ross’s Discount Home Centre and take advantage of our 14-day money back guarantee. You won’t regret it!